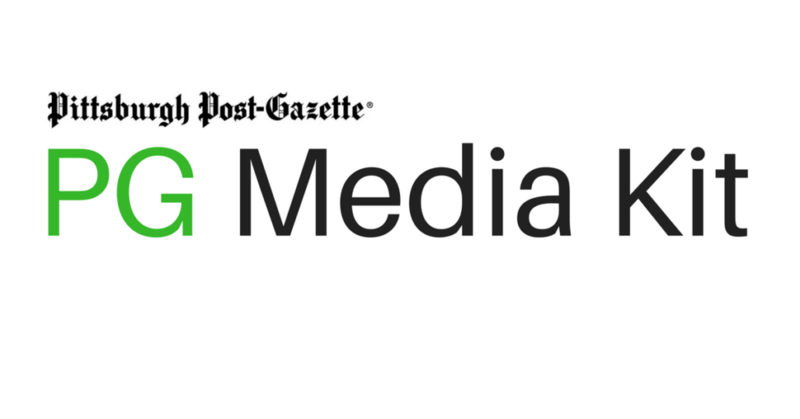 The Pittsburgh Post-Gazette Marketing department develops and executes exciting events and promotions that are custom designed to meet client objectives. Whether you’re looking to engage with potential customers at an event, or have brand association with a popular contest, a custom program can be built for you. Past examples of custom programs that were built for specific clients have included a battle of the bands event with a texting feature, print ads, micro site and a panel discussion of current issues that was free and open to the public. For more information on how a custom program can be built for you, please request a consultative session with your PG Account Executive.